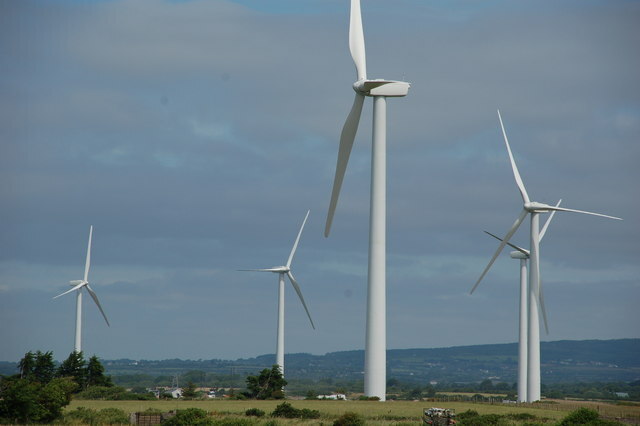 Kildare South Fine Gael TD Martin Heydon has said that he welcomes the decision by An Bord Pleanala to refuse planning permission for the Maighne Wind Farm confirmed yesterday (Friday). “This was a strong community effort and congratulations to all those who made submissions and argued strong cases on behalf of their local communities. “I am continuing to fight for publication of revised planning guidelines which will assist communities who are fighting these developments and I am pushing both Ministers Simon Coveney and Denis Naughton for publication of these long awaited guidelines as soon as possible. “In response to a recent parliamentary question Minister Coveney confirmed that the Programme for a Partnership Government said this Government is committed to finalising the revisions to the 2006 Wind Energy Development Guidelines within 3 to 6 months. I will be raising this again this week to get a further update. To ask the Minister for the Environment, Community and Local Government for an update on the progress of preparation of revised planning guidelines for the development of wind turbines; the process that is involved; when he expects these to be available for review; and if he will make a statement on the matter. For WRITTEN answer on Thursday, 21st July, 2016. A public consultation process was also initiated on these proposed draft revisions to the 2006 Wind Energy Development Guidelines, which ran until 21 February 2014. My Department received submissions from 7,500 organisations and members of the public during this public consultation process. As outlined in the recently published Programme for a Partnership Government, this Government is committed to finalising the revisions to the 2006 Wind Energy Development Guidelines within 3 to 6 months. The revisions to the Guidelines will be informed by the public consultation process and by best international practice. My Department will continue to advance work on the Guidelines, in conjunction with the Department of Communications, Energy and Natural Resources. The revisions to the 2006 Wind Energy Development Guidelines, when finalised, will be issued under Section 28 of the Planning and Development Act 2000, as amended. Planning authorities, and, where applicable, An Bord Pleanála are required to have regard to such guidelines, issued under Section 28, in the performance of their functions under the Planning Acts.